Beer, BBQ, Friends, and Beer! 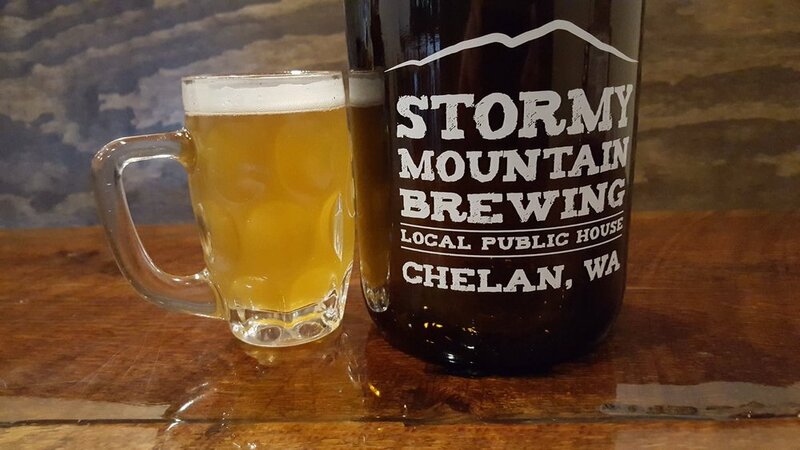 Every town needs a brewery, and Stormy Mountain Brewery is the newest to hit Chelan. Featuring their own small batch, house-crafted beers as well as other local guest taps, Stormy Mountain is your BBQ, Burger and Street Taco kind of place.